Posted on February 5, 2019 at 8:55 pm. After a couple of weeks away from the studio (thanks to the extreme winter weather and, well, life), I’m back behind the mic to catch up with everyone. In this short and sweet episode, I talk about my latest race, the Big Foot Snowshoe 10K in Traverse City at the end of January, as well as how training is going in the pool so far. To listen to this episode, click on the player at the top of this post. Or, download (and subscribe!) using your favorite podcast app. 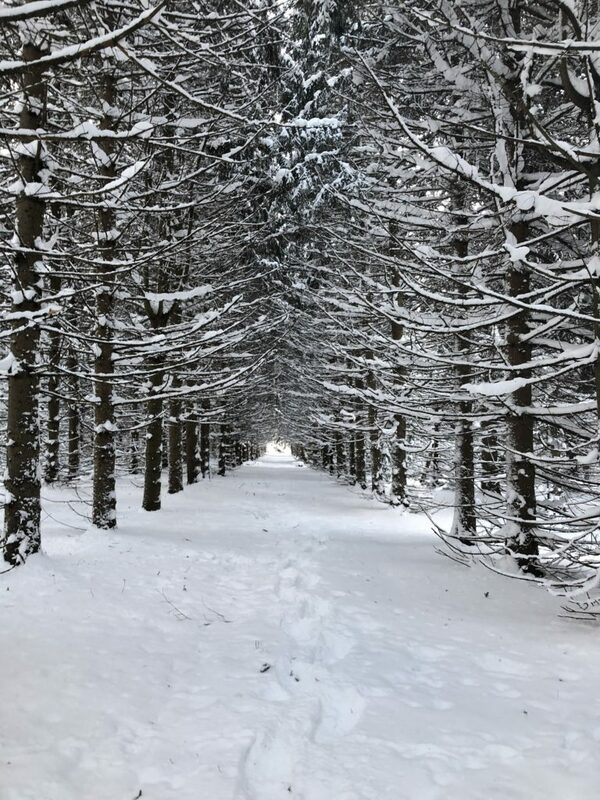 We’ve definitely had our fair share of true winter weather lately (late January was a BEAST throughout Michigan and the Midwest), so I took this opportunity to talk winter running tips—how to stay moving while remaining safe and warm when heading outside for our workouts. 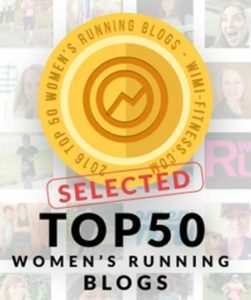 Thanks to the many, many awesome tips shared with the MRG community on the Facebook page—be sure to check out the updated MRG Winter Running Guide. From a recent wintry run in Traverse City, Mich. Finally, I am SO looking forward to this weekend’s 2nd Annual MRG Winter Weekend Getaway in Roscommon. I share details of this event—and how you can still join the fun.